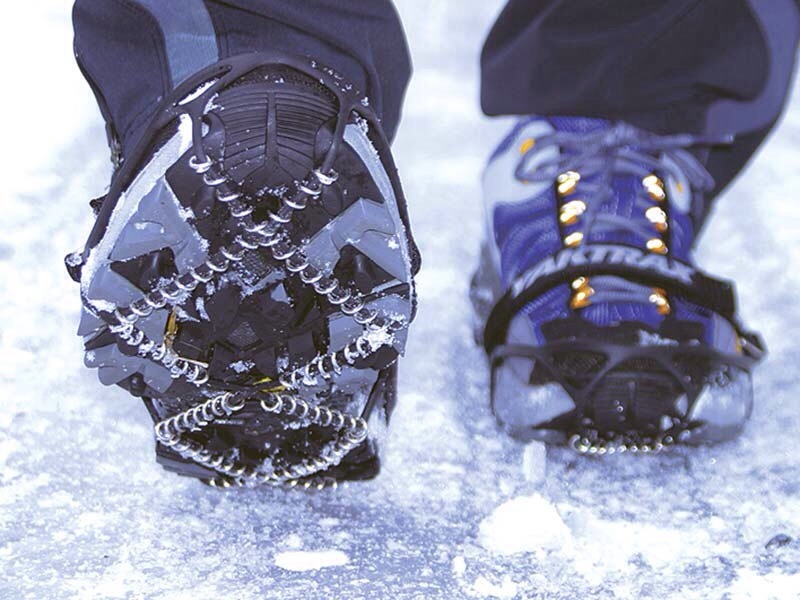 Running during the winter can be a beautiful experience but it also comes with risks. From one runner to another, I offer a gentle admonishment. Please, be careful this winter. I have run through winter in a variety of locations, from wind-chilled Virginia, to freezing Minnesota, from the top of Snoqualmie Pass to here in Leavenworth, where the snow plows get out early and regularly. 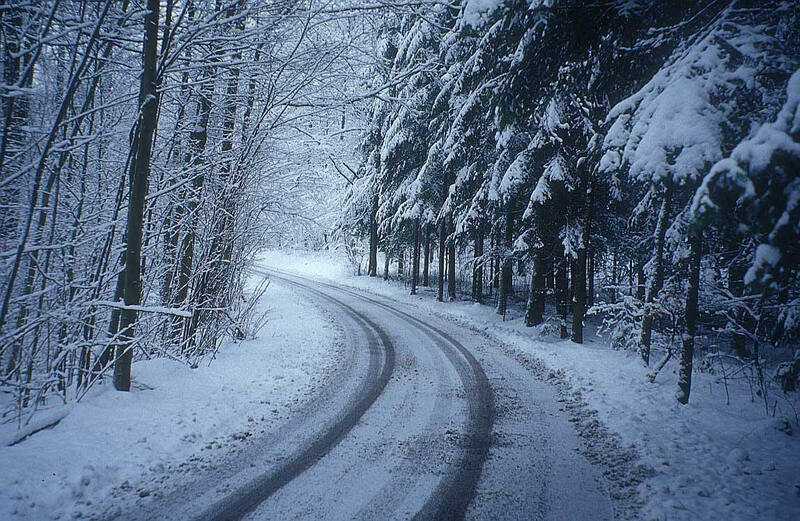 Sometimes the snow crunches underfoot or the roads are scraped bare, but sometimes the roads are treacherous, rimed in black ice. It can be glorious, breathing out puffs of smoky air, running past starkly beautiful trees outlined in white and houses dripping icicles. I’ve always felt up for the challenge, with mittens, hat, headlamp for the morning that never seems to come, and shoes with good traction. I’ve used trail shoes and pull out the homemade screw shoes for the slipperiest conditions. A week ago I ran easy on a road covered in a thin layer of compact snow. Turning a corner, I was stunned to find myself on the ground, after hearing a revolting CRACK. My left foot was helpless, locked into a strangely skewed position. Without any impact, I had broken both my tibia and fibula in the motion of stepping around a corner. I can only surmise that my right foot slid on the sloped shoulder while I stepped down hard on my left foot, which then rocked excessively. I have never broken a bone in my life until now. I worried that my bones must be brittle to snap like dry twigs, but Dr. Mike Rossi, after implanting a plate and screws, said my bones were fine. This odd accident could happen to anyone. I was lucky that my accident happened in the middle of the day near an intersection, because a pedestrian and a few drivers were at my aid almost immediately. Often I run away from traffic and at odd hours. I shudder to think how long I would have been lying in pain, waiting for help, under different circumstances. I don’t know what lies ahead; I have a lot of questions about my recovery time and physical therapy. The beauty of this mishap is in the quiet moments. My kids can find me, anchored to the couch or laying on the floor (which is best for my back), and we sit together with a book or a game or a Sudoku. Every meal tastes better because my husband, Kevin, or a friend has made it for me, or I’ve taken four times as long to methodically make it for myself. As I lay on the floor I can see out our back window to blue sky above Icicle Ridge. I ache for its beauty and to be outside. I wrote in another recent blog, “I never know which trail run will be my last until next spring.” These words were more prophetic than I knew at the time. I was excited for 2015, with my entry into the master’s realm. Turning 40 would give purpose to my training toward select competitive races. And if I did well in the open division it could help show that 40 is just a number. Now I don’t know about racing. Everything is recalibrated. At this point I’m excited for the day I can weight my left foot and go for a walk. The running milestones after that will be in small increments. I want a full recovery, however long it takes. I will write a few future blogs about my recovery and PT, in case they can be of use to other runners also overcoming injury. 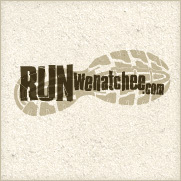 Until then, I wish RunWenatchee readers happy, healthy, and injury-free winter running.